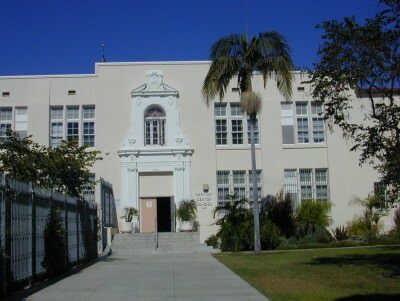 As they rallied for the ouster of their school principal this morning, parents at Carthay Center Elementary School were told their efforts had paid off: Crystal Campbell-Shirley was removed from her post. Instructional Director Autri Streeck notified teachers at the school, then met parents at the rally to tell them what happened. “Everyone’s celebrating that part,” Tyson Roberts, one of the parents, told LA School Report. However, Roberts says that while this is good news for the school as it transitions into a magnet, he and a coalition of other concerned parents want the seven teachers Shirley dismissed last week to be returned to the school. The parents were holding rallies to protest her actions, especially against four teachers whom the parents regarded as experienced, high performing instructors and had been collaborating with parents in the magnet conversion taking place next year. Efforts to reach Shirley and Streeck were unsuccessful. An office aide at the school said Shirley was not at the school this morning and Streeck was not available.